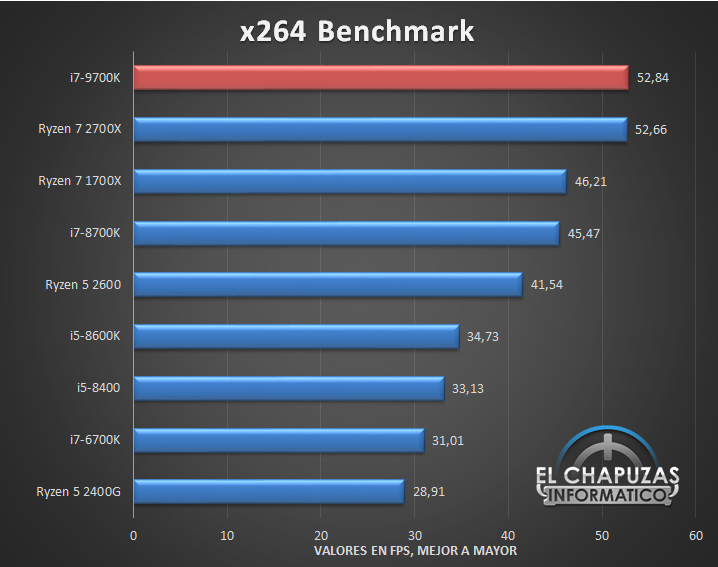 The first performance review of the Intel Core i7-9700K 8 core processor has been published early by Elchapuzasinformatico. 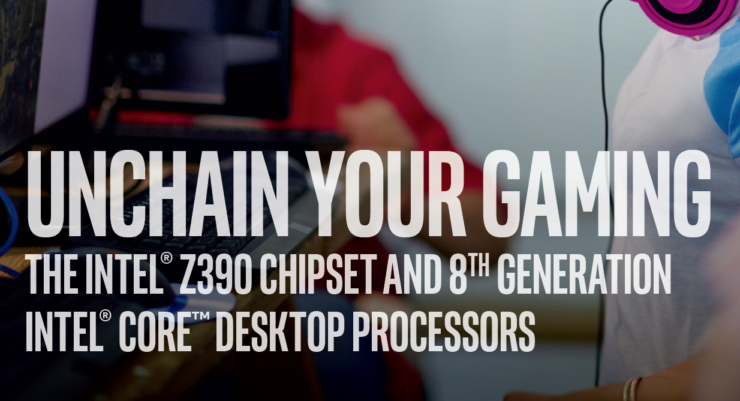 The review which details gaming, multi-tasking, and overclocking shows the 9th Generation Core i7 against existing processors such as Intel’s 8th Gen Core and AMD Ryzen CPUs. Yesterday, we detailed some performance numbers of all three 9th Generation Unlocked SKUs that would be available during the launch. Today, we are getting the first performance review of Intel’s 9th Generation Core i7 SKU which will be aiming the high-end mainstream segment while the Core i9-9900K would be the flagship model of this lineup. 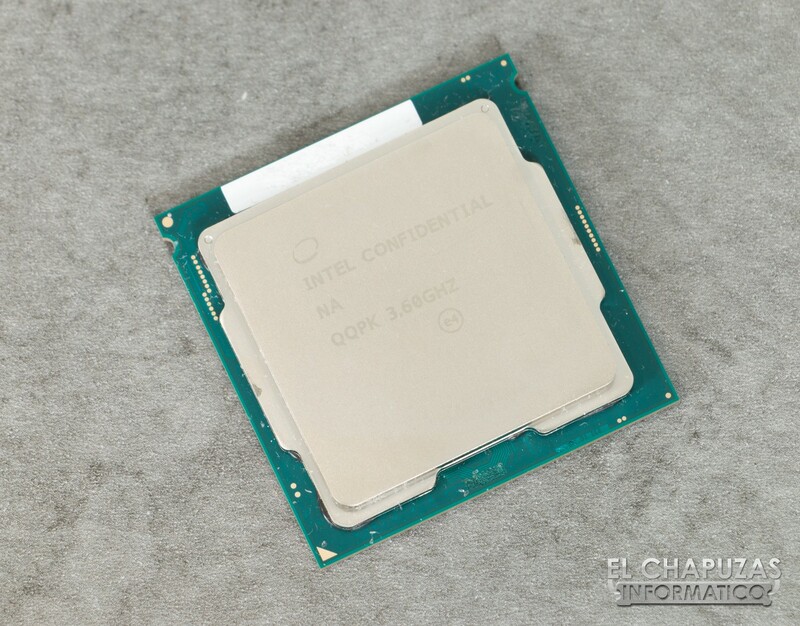 You can read the full Core i7-9700K review on the source, here. 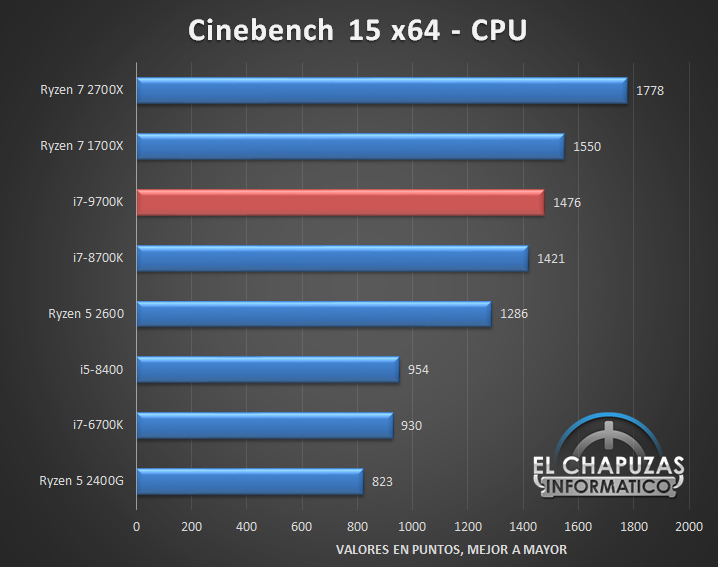 Coming to the specifications of the Core i7-9700K, we get 8 cores and 8 threads. 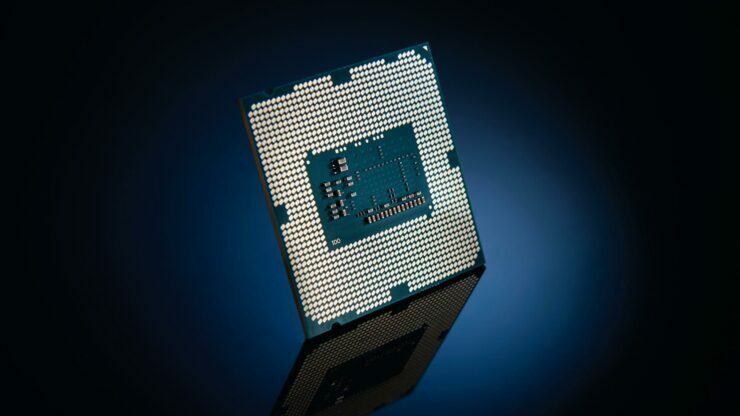 The chip will feature 12 MB of L3 cache and as you might tell, it has lower threads than the Core i7-8700K but comes with higher core count. That along with the higher clock speeds will definitely help reduce the difference between the higher threaded model and the new part. 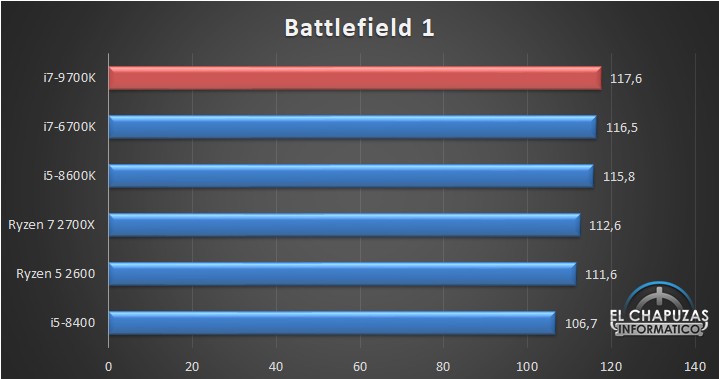 When it comes to performance, it is similar to what we have been expecting for a while. The Core i7-9700K is the fastest Core i7 chip in both single and multi-core performance benchmarks. 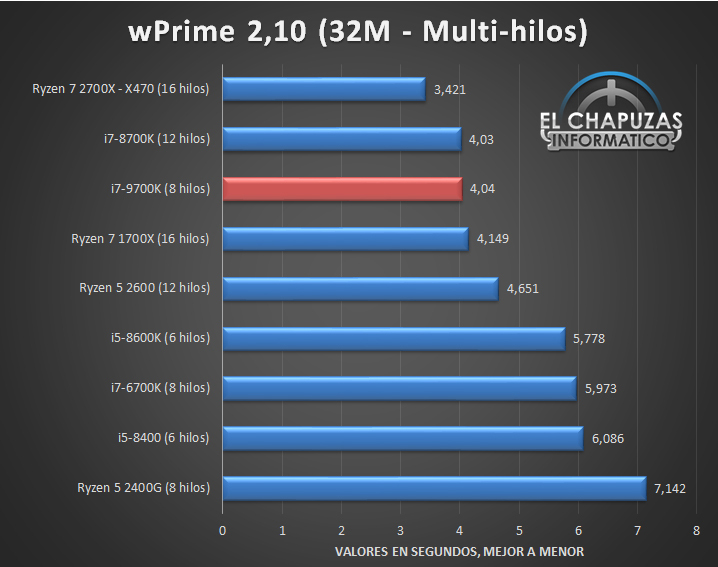 When compared to AMD’s Ryzen, the chip has a strong lead in single core performance and even with a lower thread count, it manages to outperform the Core i7-8700K and even manages to close in on the gap with the Ryzen 7 2700X in some rendering workloads except Cinebench R15 and wPRIME (Multi-Core). The reason being the 8 more threads on the 2700X. Then again, Intel has their own 8 core and 16 thread Core i9-9900K part coming out which will be competing against the Ryzen CPU in that high-performance, multi-tasking heavy bench fest. 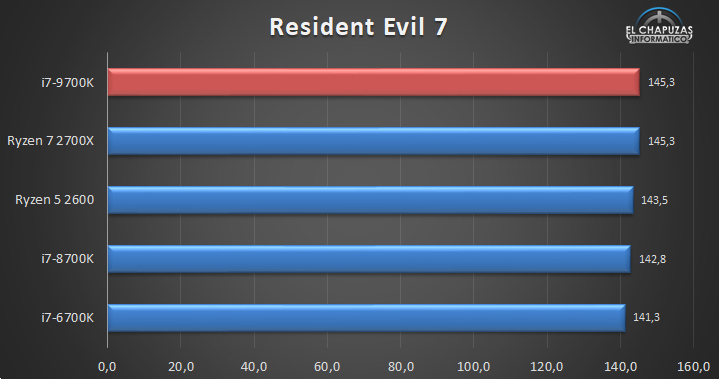 Gaming has always been a strong point for Intel CPUs and their Core i7 is once again dominating the charts with the best in class performance. Do mind that we haven’t even seen the flagship chip in action yet. 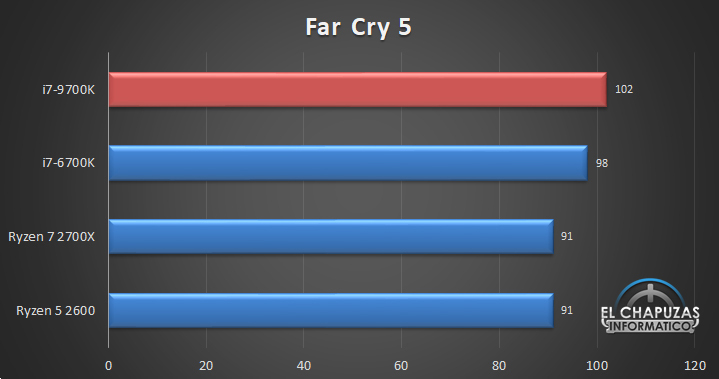 In all games tested which include Battlefield 1, Rise of the Tomb Raider, DOOM, Far Cry 5, Resident Evil 7 and Total War: Warhammer 2, the Core i7-9700K easily outclassed all other CPUs. 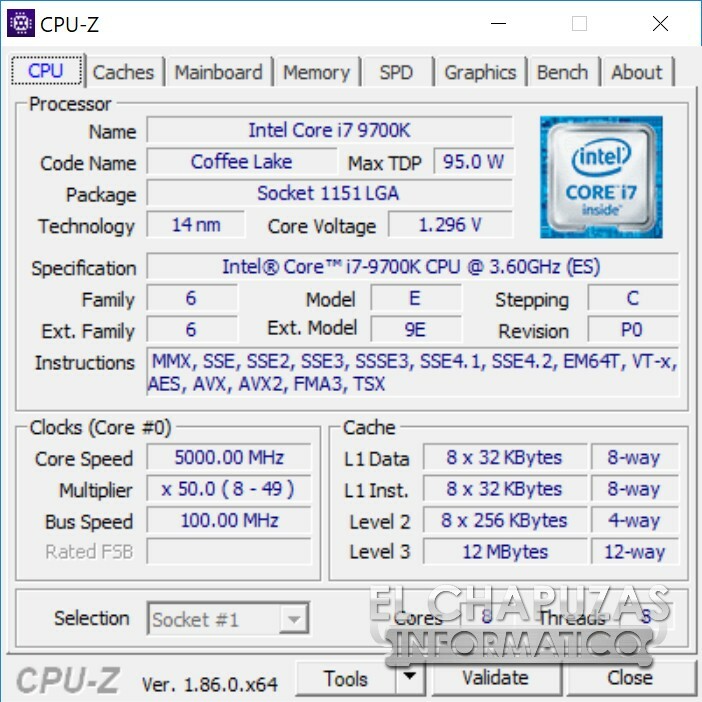 The Intel Core i7-9700K was tested on a Z390 motherboard (unnamed due to NDA) but it did manage to hit a cool 5 GHz with 1.4V across all 8 cores. It was said that the chip received by Elchapuzasinformatico wasn’t that good of a sample and even with STIM (Solder Thermal Interface Material) the temperatures skyrocketed around 90C (with the voltage set to Auto). 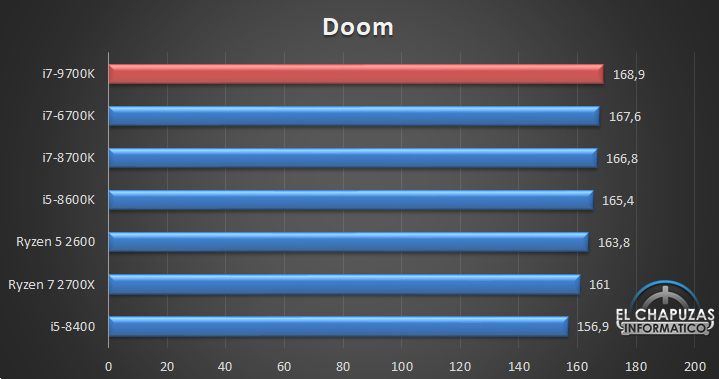 It is evident that setting the voltage to Auto would result in higher numbers that aren’t consistent and would result in much higher temperatures than what manual overclocking configurations would yield. 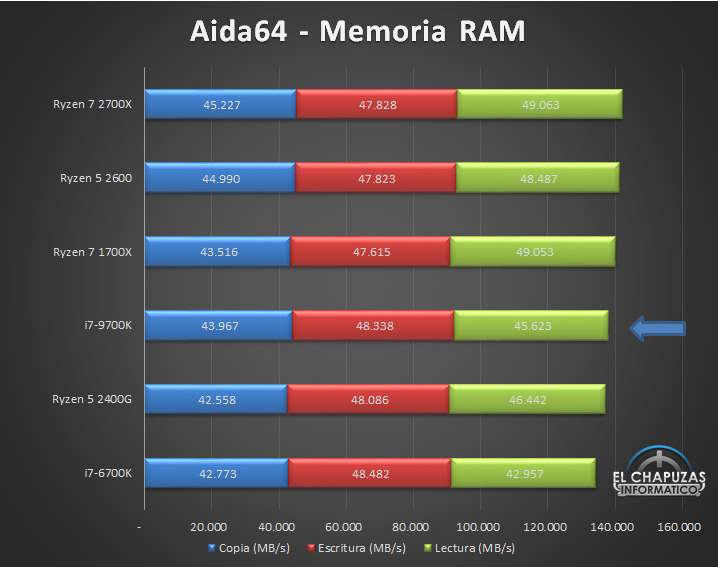 At the same time, it is also stated that the motherboard had a very early BIOS and with an updated version, they can further lower the usage around 1.2V for the same 5 GHz speeds which would also result in lower temperatures of 60-70C. The specifications have been listed but there’s currently no word on the prices which are said to be expected around October, around the same time as the official announcement. Expect more on details regarding the prices and performance of these new 6 and 8 core mainstream parts from Intel in the coming months.